Hybrid compact vertical injection molding machine｜Products Information｜NISSEI PLASTIC INDUSTRIAL CO., LTD.
STX Series is a compact and space-saving design machine series that can flexibly be adapted to many automatic molding systems. We are now introducing the new generation series that has further evolved by equipping it with the "X-Pump" system. 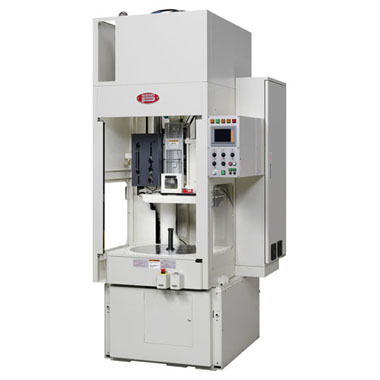 It materializes outstanding injection performance and significant energy-savings, demonstrating the strength in automotive & electronics components moldings that require high-precision.